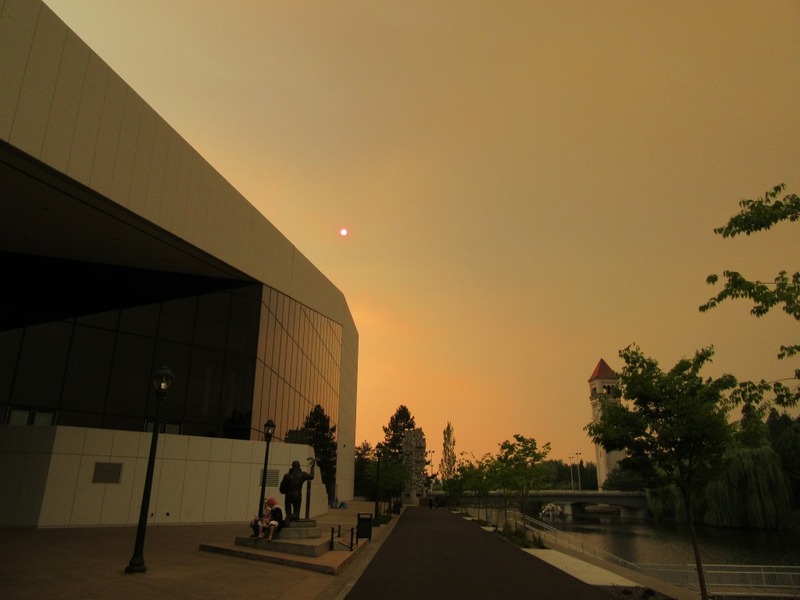 Erlick draws readers into Regina’s world. I loved the author’s setting creation in the first book–and really felt that Erlick’s descriptive talents drew readers into this third book as well. I felt comfortable with Regina’s environment again and could feel her surroundings through the author’s words. Defiance continues the series’ action-packed pace. In spite of the changes to setting and the addition (and return) of characters–Erlick offers a lot of detail without slowing the fast-paced action that readers have come to expect from the series. Readers are moved ahead in time a bit at the start–but, won’t feel that they have missed anything vital to Regina’s story. 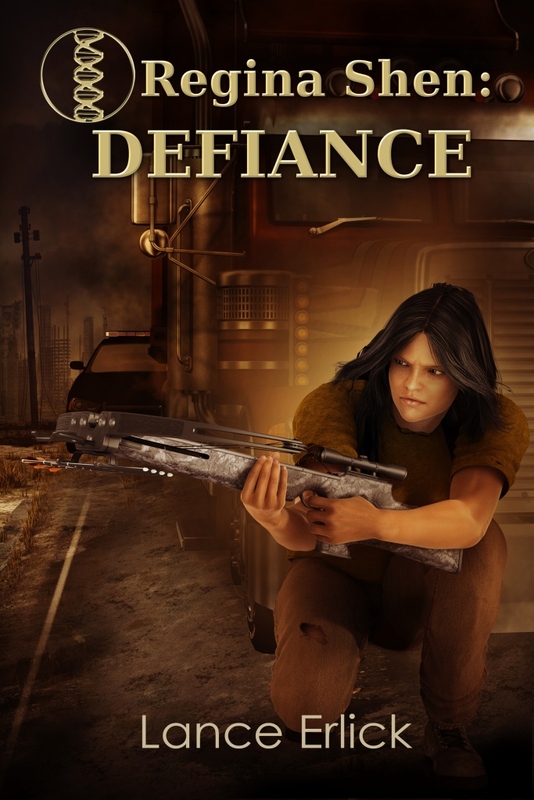 Would I recommend Defiance by Lance Erlick? I think this book is my favorite of the series so far. I love the author’s writing style and the flow of Regina’s story. 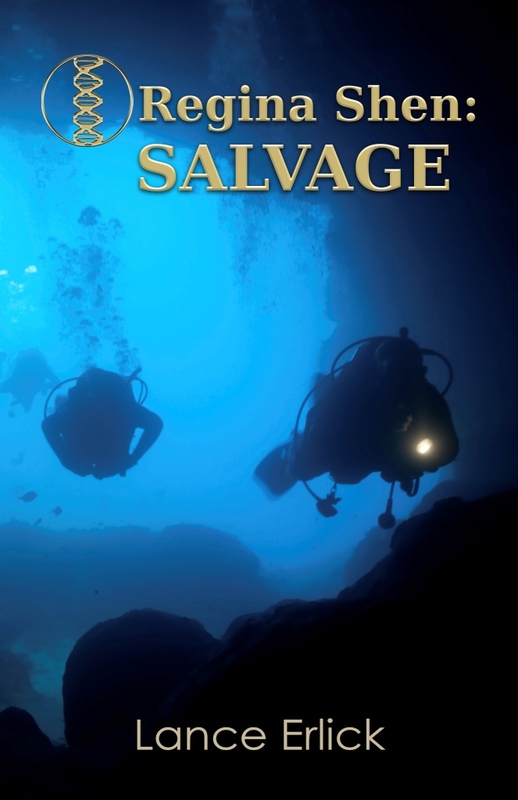 This book ends with a cliffhanger to push readers on toward the final book. 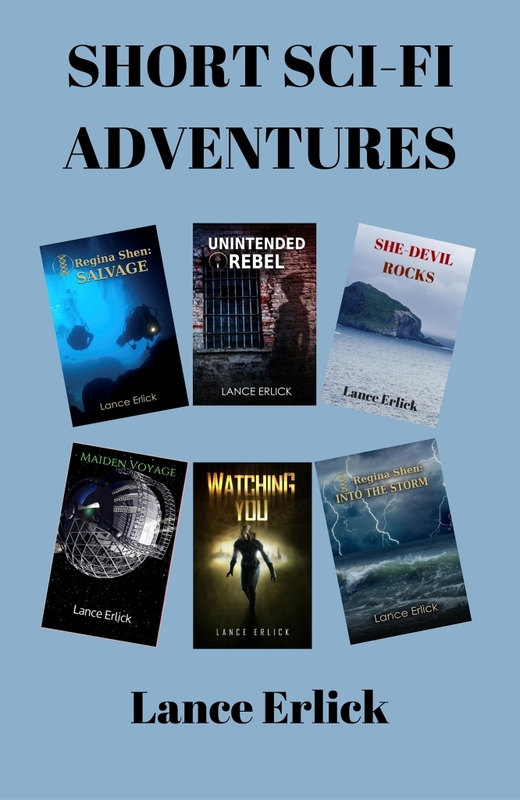 The author has created a very well-done series to keep readers on board for the entire set! 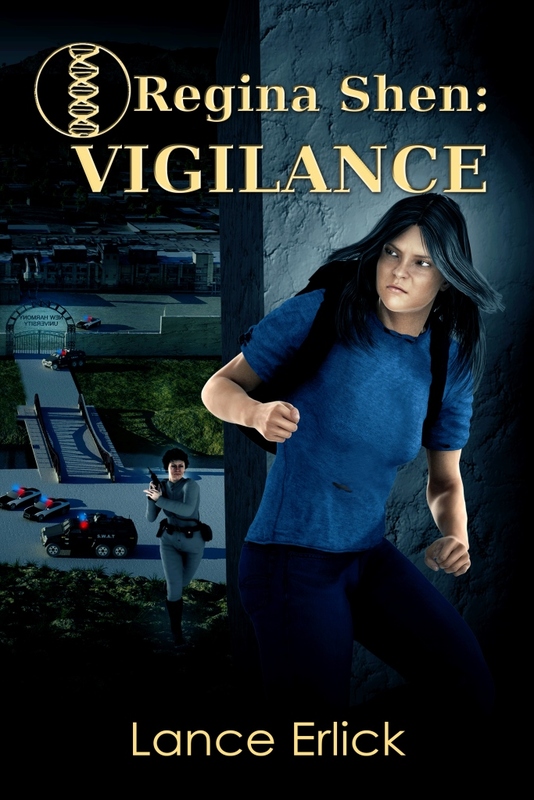 Vigilance is the second book in the Regina Shen series and I found it just as thrilling as the first book. Because the world in this novel is an all-female society there were instances where two of the characters showed a love attachment to another female. It was subtle however. The author has not portrayed the society as a lesbian one so I have been comfortable up to now reading this series and hope that this aspect does not become a major theme in the series. I look forward to digging into Defiance Book 3 in the series to see how Regina keeps growing as a character and as a leader for change in her broken society. 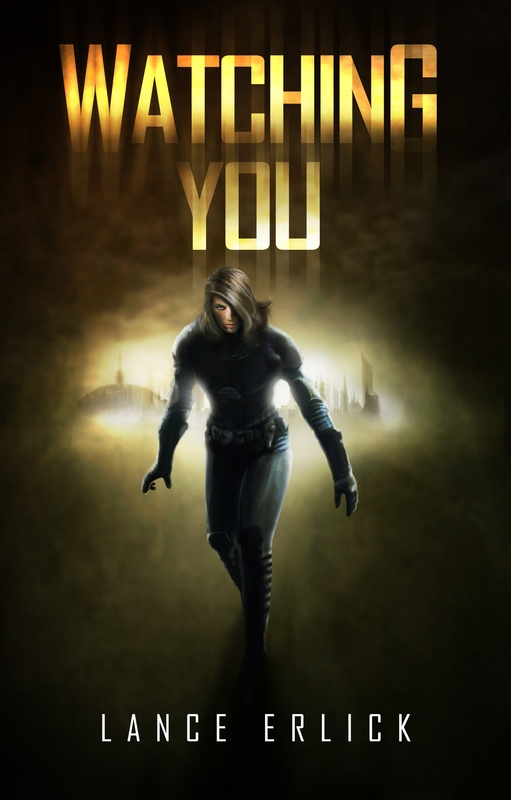 If you like well-written dystopian novels don’t miss this series. It will not disappoint! 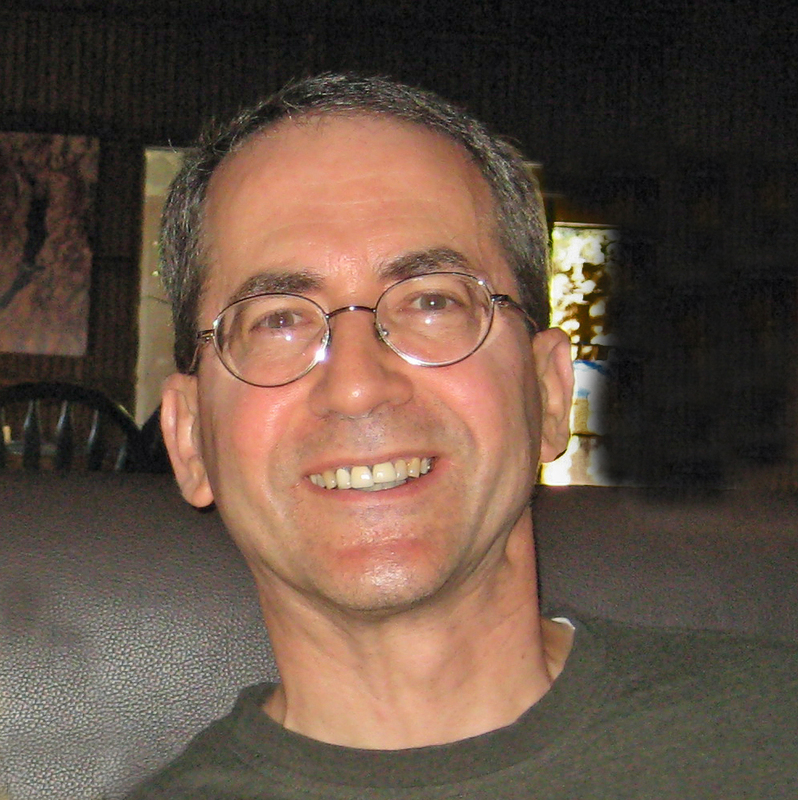 I’ve had to take a long break from writing and social media on account of Gary (my older brother) had two strokes in June and I’ve had to step in to help him. He lives 400 miles away, which has made this difficult and as a result, we are going to move him closer so we can better help him. Unfortunately, this has meant moving Gary’s Medicare Advantage plan from one state to another, which has been quite a challenge. It has also meant too many hours in a car traveling up to visit him. At this time, Gary is in rehab and making progress, but he’s frustrated with the slow pace of his progress. He’s wheelchair-bound at this time, but we’re hoping he will be able to get up and move around with a walker. Gary has always been so independent, never married, always kept himself physically fit. He is still strong, but the stroke has taken its toll. We remain hopeful with the right therapy. In the meantime, Laura Fabiani at iRead Book Tours put on a fabulous book tour for my latest series, Regina Shen, and I was not able to participate as I had wanted to. We’re excited to announce a two-month virtual book tour hosted by IReadBookTours. 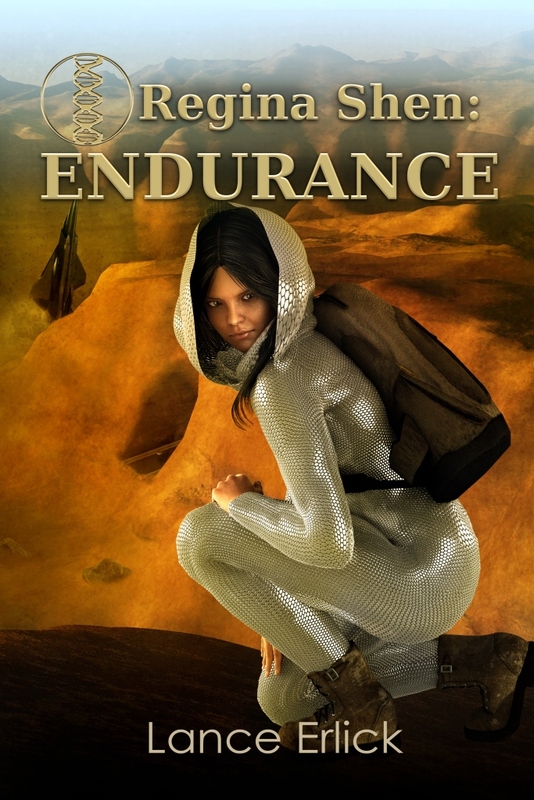 You can learn more at http://www.ireadbooktours.com/blog—current-tours/book-tour-regina-shen-endurance-book-4-by-lance-erlick-and-whole-series. There will be reviews, guest posts, interviews, and, of course, a tour giveaway. Check it out. Until June 3, 2016 we’ve discounted the first book in the Regina Shen series to 99 cents on Amazon and Barnes & Noble. For a chance to win $100 Amazon gift cards, sign up for my newsletter here. Then go to The Kindle Book Review’s Ultimate Author Giveaway here and register with their Rafflecopter giveaway from June 1 through June 15, 2014. Don’t miss the last day (June 20, 2013) to download for free The Rebel Within at Amazon. After the Second American Civil War, the Federal Union pursues a world without men by rounding up the remaining males. Annabelle is a tomboy who lost her parents at age three. Despite her rebellious acts against a conformist society, the state pushes her to become a cop intern at age 16 to catch escaped boys. Then she’s forced to choose between joining the elite military unit that took her parents or being torn from her beloved sister and adoptive mom. Meanwhile, she meets a handsome boy who escaped prison, and helps him get away. 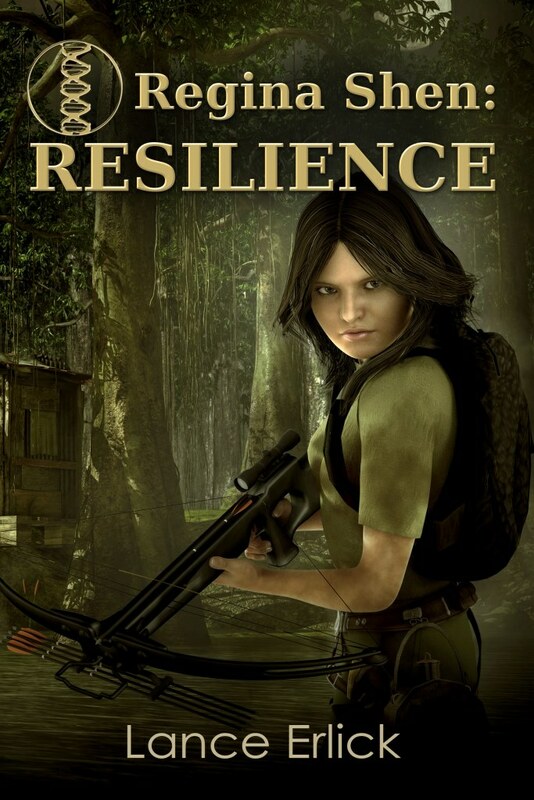 While facing a cop intern boss who hates her, a military commander who demands too much, and an amazon bully who won’t leave her alone, Annabelle struggles with conscience. Will she risk everything by hunting for her imprisoned birth mother and helping escaped boys avoid the federal roundup? Can she stand up to the amazon? Will she survive the rigorous military qualifying program so she won’t be sent away, while remaining true to herself and protecting her family? Will she cross paths with that handsome boy again? Go to Amazon to get your download. 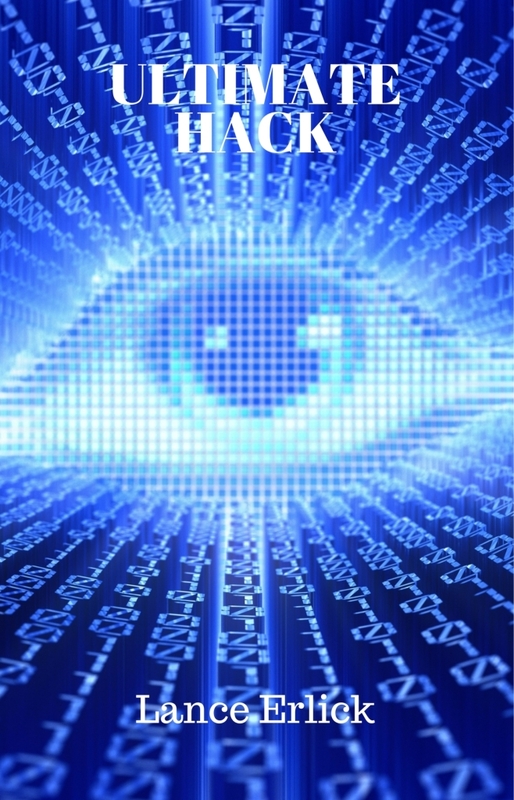 Watching You by Lance Erlick is a chilling short tale of government surveillance. At the intersection of global tracking, pervasive networks, mass storage, and the Patriot Act, we have the ability and some say the obligation to know everything about everyone. Can privacy survive? Can the individual endure? Harold is a second-class citizen and a cog in a government surveillance system charged with reviewing “criminal activity.” At the same time, he has private thoughts about a woman he is forbidden from approaching. 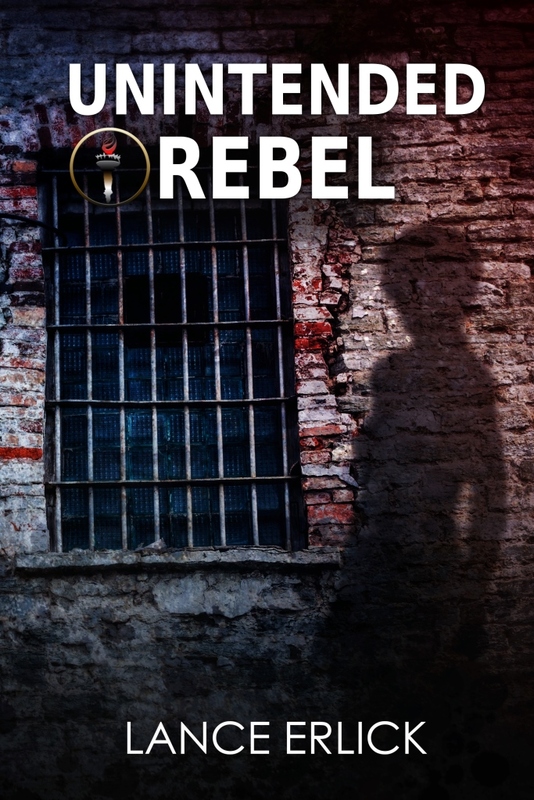 “A stimulating, worthwhile story of a dystopian future.” (Kirkus Reviews) About The Rebel Within. As women become more economically independent and more selective in their choice of mates, will human male behavior and habits take on a whole new category of competition for female attention as it has within various bird communities? The club-winged manakin is a South American bird in which the female handles all parental care and needs the male primarily for having offspring. Darwin viewed this behavior as an “example of how females could cause evolutionary change simply by the influence of their mating preferences.” This could explain the peacock’s tail, which has importance to mate selection despite posing a physical danger to the animal from prey. So, the question is whether human female choices in mates will alter human male physical and behavior development over the coming years?